The YWCA Darwin website has had a glamourous update and is now even easier for users to find programs, become a member and make a donation. Our custom CMS makes it easy for the YWCA team to manage everything. 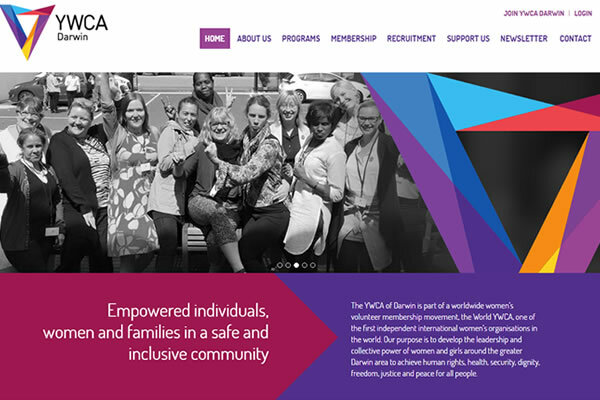 The YWCA of Darwin is part of a worldwide women’s volunteer membership movement, the World YWCA, one of the first independent international women’s organisations in the world.